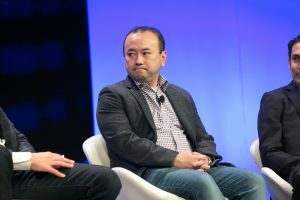 While Coinbase recently suffered the departure of a key staff member, the San Francisco-headquartered crypto startup has forged ahead. 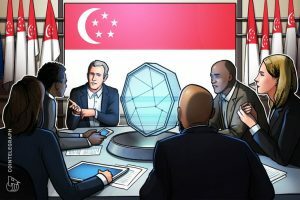 In a recent blog announcement, the industry startup, valued at a jaw-dropping $8 billion by private financiers, revealed that it would allow clients of its Custody offering to stake Tezos (XTZ) and Maker (MKR), giving investors access to a broader roster of products. Starting Friday, users of the Tezos protocol, a blockchain that facilitates smart contracts and decentralized applications, that also are clients of Coinbase’s high-ticket products will be able to bake their XTZ on the platform. Support for more staked assets, and voting/governance support coming soon. 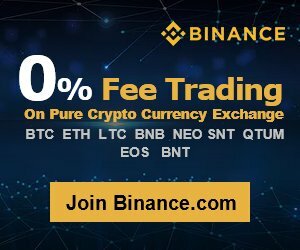 With this staking offering, Coinbase will be running its own nodes and validators, ensuring that there are no third parties involved in the process of baking XTZ or whatever other crypto assets, thus exponentially reducing attack vectors. 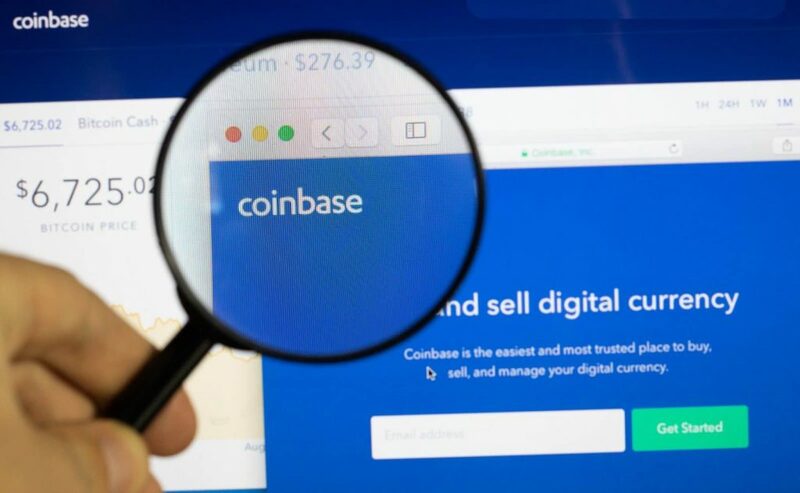 Although Coinbase Custody currently has few ambitions, this facet of the multinational cryptocurrency firm intends to open its doors to on-platform governance in the future. First, in the following quarter, Coinbase will allow holders of XTZ and MKR to govern through these asset’s respective platforms. Previously, Coinbase only supported classic custody for the aforementioned two assets. 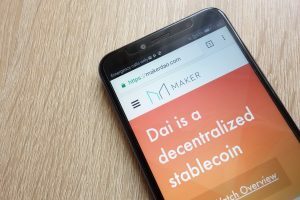 This new feature is important, especially for the Ethereum-based MakerDAO, as it ensures that DAI (the stablecoin of this specific ecosystem) remains pegged to around a dollar. While Coinbase seems to be setting the stage for the widespread adoption of staking, some are skeptical of the future prospects of this specific consensus mechanism, especially for a network like Ethereum. After a number of failed attempts, due to bugs and consensus misalignment, the fabled Constantinople blockchain upgrade went live earlier this month. Constantinople, for those who missed the memo, introduced changes to Ethereum’s virtual machine that reduces smart contract gas consumption (lower fees), along with a -33% shift in how much Ether is issued each block. Although this blockchain upgrade had roots in bolstering the short-term scalability prospects of Ethereum, Constantinople moves the project one step closer to the advent of Serenity. But, the New York-based Delphi Digital recently expressed concerns about the viability of staking, especially in the context of current market conditions, which have drastically depressed the value of ETH. 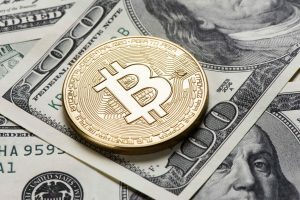 The research boutique, which recently joined hands with 51Percent and accepted Bitcoin bull Anthony Pompliano as a board member, broke down how the planned PoS model, especially the cryptoeconomics facet, could pan out in real life. The American group then goes on to break down an Ethereum validator’s net yield, factoring in the expense of running hardware or a cloud server (which introduces centralization) for validation. 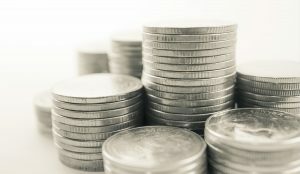 They note that at current prices levels, staking will be wildly unprofitable, maybe even more so than the levels that capitulating Bitcoin miners faced in December of 2018. Mythos Capital founder Ryan Adams notes that per Delphi’s chart, at $100 per ETH (effectively current levels) and with 400 ETH in daily network fees, the annual yield would be -26%. Ouch. 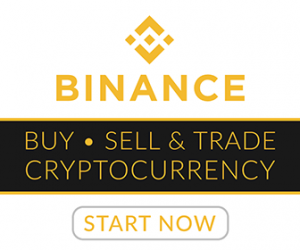 The post Coinbase Brings Tezos, Ethereum-Based MakerDAO Staking To Crypto Investors appeared first on Blockgeeks.